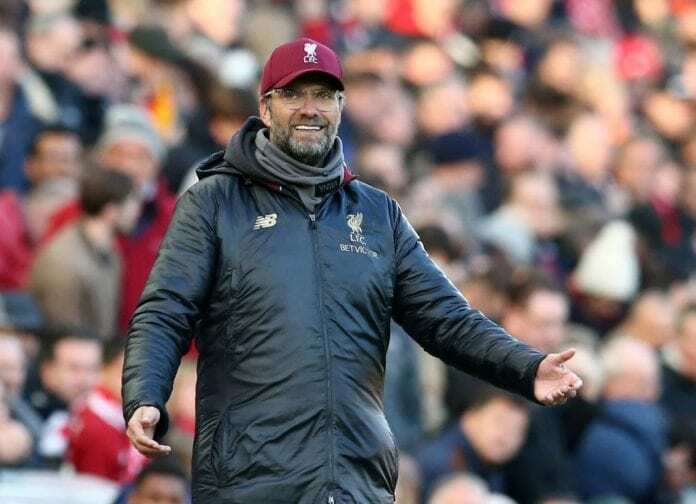 Liverpool and Arsenal will clash for the first time since losing the 2016 Europa League final and Klopp believes Unai Emery has won enough in his career. 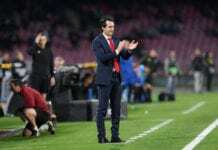 Unai Emery has won three successive Europa League titles and five major trophies while at Paris St Germain which brings about the respect his current 13-match unbeaten run deserves. “All people in football knew how good he is but I am not sure all Arsenal fans were over the moon at first when they heard it would be Emery,” said Klopp via Irishexaminer. “But that’s England a little bit, you want the poster boys. Unai was in France and before that in Spain in a smaller club, so you can go a bit under the radar. “You’re giving managers a bit too much credit if you think we have that much influence. 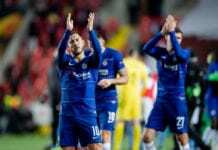 He couldn’t defend us in the first half, we had to help with that by missing our chances,” he added. “We have to check the dressing room at Basel again about what happened in there because the game changed immediately when we came back out. “We had a big influence on that game. It was a question of momentum; they had it, we lost it. We had it in the wrong half of the game I would say, in the first half. We didn’t score often enough. “They had it in the second half and we couldn’t fight back in the 63rd game of the season, there was not a lot of fuel left in the tank. “I don’t think he had a lot of influence in the first half and I couldn’t have any influence in the second half, that was the problem of that day. “It doesn’t look like that will change. They score a lot of goals and are really good offensively,” said Klopp.